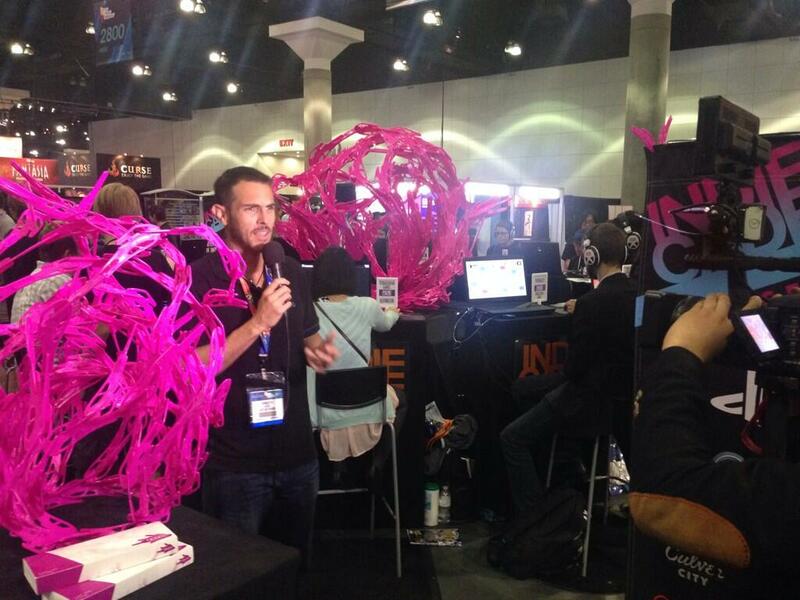 Every year IndieCade puts on a giant booth of gaming, and every year it’s one of the highlights of E3. This year was no different, and as a bonus they threw an after-E3 party that showcased even more indies than could fit on the show floor. Listing off every game is maybe a bit much, but here’s the highlights of IndieCade’s giant selection of quality non-AAA gaming, or at least the ones I was able to play, in a non-judgemental alphabetical order. Cave! Cave! Deus Videt is a strange visual novel based on the paintings of Hieronymus Bosch, although presented in a clean black-and-white heavy-lined art style that’s completely unlike the intricate, colorful work of the Dutch master. Cave! Cave! Deus Videt follows the strange events surrounding a loner teen named Hoodie who disappears at the art museum, apparently pulled inside a Hieronymus Bosch painting, but there are stranger things happening than is readily apparent. It’s a visual novel with a few choices to make along the way, and Chapter 0 is available as a free download. More chapters are on the way, starting in September. 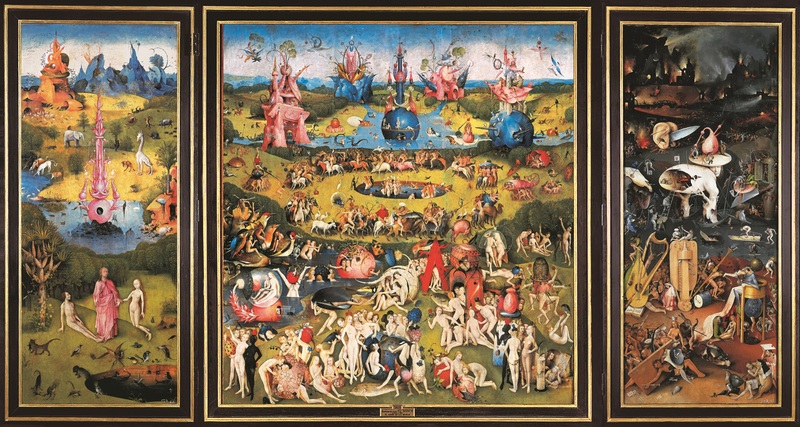 In the meantime, here’s your cultural link of the day- Bosch’s The Garden of Earthly Delights in gigantic resolution-o-vision. Choice Chamber is the new game from Studio Bean, last seen pumping out waves of hypnotic bullet patterns in the excellent Soundodger+. Choice Chamber is a collaborative game, in that it’s designed to be played streaming to Twitch. The player runs through a series of rooms while fighting enemies, and the viewers decide whether to help or troll. Polls pop up every room or so, deciding what kind of enemies to spawn, what weapon the player will wield, or even special events. While the basic run/jump/attack gameplay was simple enough, never knowing what the audience was going to do made it far more fun than it would appear from its simple setup. 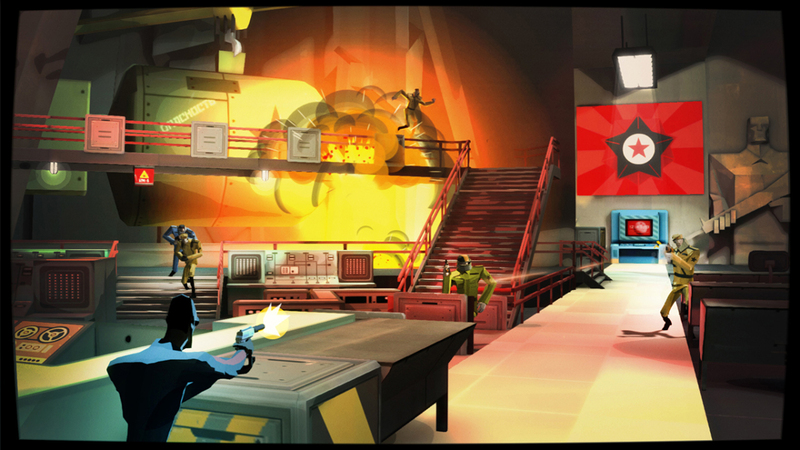 CounterSpy earned itself an Indie Game of Show nomination to last year, and Vita Game of Show nomination in this year’s awards. It’s a cold-war era spy game in which you infiltrate a base comprised of randomized preconstructed rooms, take out the enemy guards, find bonus blueprints for new weapons, and try to keep the US and USSR from nuking each other off the face of the planet. While unquestionably action-packed, you also need to stay stealthy to avoid raising the defcon level too high and triggering an international incident. It was too loud to hear the music on the show floor, so I kept the Rolling Thunder theme in my head while playing as an acceptable substitute. Fract OSC looked as lovely as ever. It’s the same game I reviewed back in April, but it was nice to see it out and about. 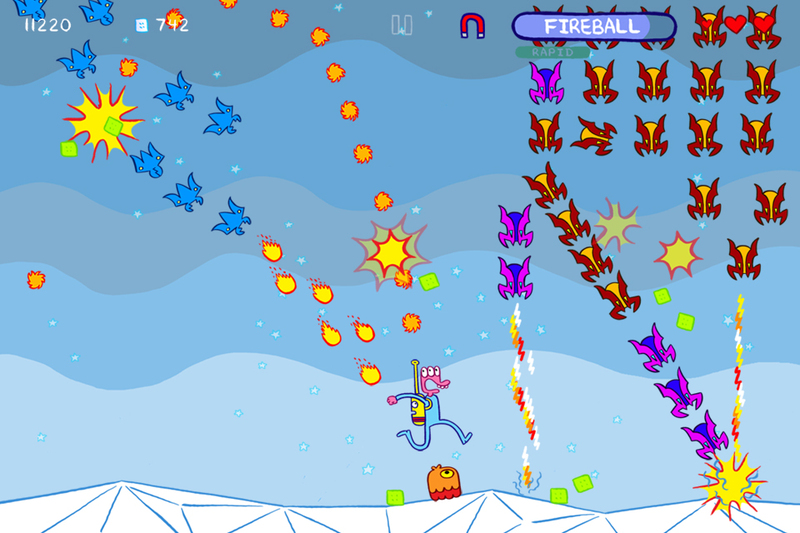 Glorkian Warrior is a fun Space Invaders/Galaxian-style shooter featuring the art of James Kolchaka. The enemy patterns and powerups are nicely varied, providing plenty of reason to keep playing, but the personality of Kolchaka’s art is what gives this game life. 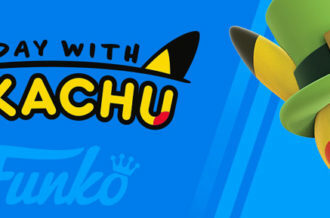 It’s on iOS only for the moment, but there’s a PC version on the way. 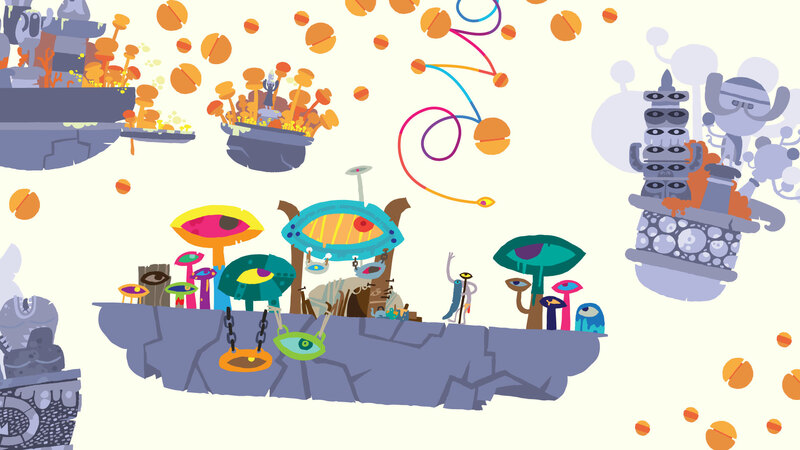 Hohokum is an odd one, no question, and less a game than toy, but still great fun to explore. You’re an eyeball with a tail exploring 2D worlds by flying about anywhere you please, causing trouble or helping the inhabitants as you discover ways to interact with your surroundings. Creatures can latch on to your tail to swing along after you, or you can activate machinery, fly through pipes, knock creatures out of inconvenient places, and in general try to figure out just what it is that the current world needs. It’s a low-pressure game of whimsical exploration, and a lovely way to kick back and relax while seeing what new ways it will come up with to put a smile on your face. Hotline Miami 2: Wrong Number is one of the indie world’s 800 pound gorillas, and still looking as awesome as ever. Long Take is the new game from the developer of the excellent 6180: The Moon. 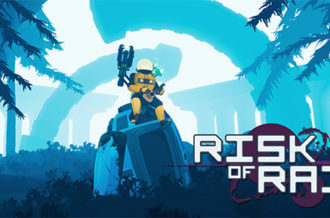 Like his previous game this plays with the conventions of the platformer, except this time around you don’t control the guy doing the running and jumping but rather the camera that tracks his movement. You need to keep him in frame while he gets from level start to end, but also be mindful of the hazards outside the camera’s view. When not in-frame the missiles and other obstacles are harmless, but the second the camera sees them they home in for the kill. 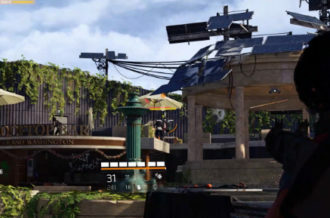 One of the design objectives is to make the player feel like they completed a complex platforming objective when all they really did was work the camera, and it’s surprisingly effective at this. 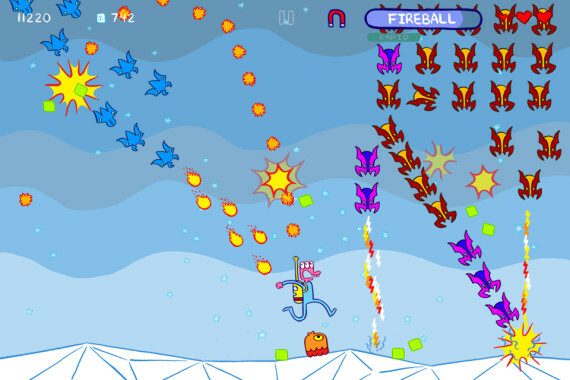 You can play this one free in-browser right now, if you’re curious. Please Be Nice 🙁 is another crowd-generated game, but unlike Choice Chamber the players are building the game through endless iteration. At first it’s a simple “get from point A to point B”, highly minimalist experience, but the first player to complete the non-challenge gets to make a request. This request is integrated into the game, and then the next first player to complete v.2 gets a request, and so on. The game has every version in it, so you start at the simplest level and then see how each change warps the original simple premise into something new and utterly bizarre. Currently it’s up to v.133, but between now and the time you read this just about anything could happen. 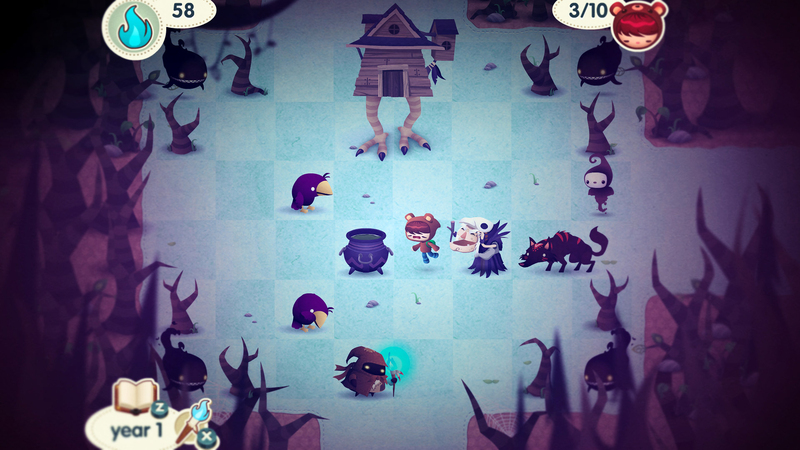 Road Not Taken is a game you’ll be hearing a lot about in the coming months. It’s a rogue-like where you’re a robed character with a glowing blue staff trying to reunite the children lost in the snowy woods with their mothers. Every movement leeches energy, and death means a game restart. The primary game mechanic is grab and throw, and whether that’s tossing a child at a parent to rescue them, or grouping several beehives together to generate an energy-restoring honeycomb, it’s going to take careful management to see you through winter’s ravages. 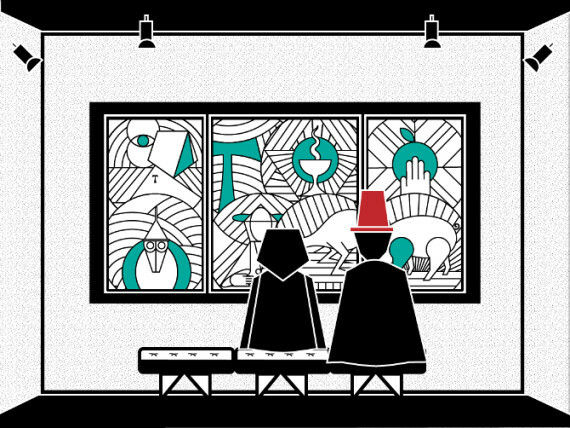 Road Not Taken is a very smart puzzle game and was one of the highlights of the IndieCade booth. Honorable Mention- Bloom: The Game. Bloom isn’t a video game at all, but rather a piece of plastic with three notches in it, and there were thousands of them available to fit together. Some people made structurally-sound bases while others used those bases to create looping, whirling flights of fancy, but the point was to have the booth-goers collaborate on a giant sculpture of whatever they felt like creating. The end result may not have been fine art but it was certainly nice to look at, and putting the pieces together made for a lovely break from holding gamepads all afternoon. Honestly, I could probably have played with them for far longer than I ended up doing because I just know there were building techniques I was nowhere close to discovering. So that was the show floor, although there were plenty of titles I didn’t manage to get any time with not listed here. There was, however, The MIX party, and that showcased a second load of games that, for the most part, didn’t have show floor presence. Affordable Space Adventures, aside from being one of the best titles for a video game at E3 this year, is also one of the most innovative uses for the Wii U’s touch pad. You have a space ship and are exploring strange planets, and need to scan, analyze, and figure out how to use the ship’s abilities to bypass the hazards in your path. 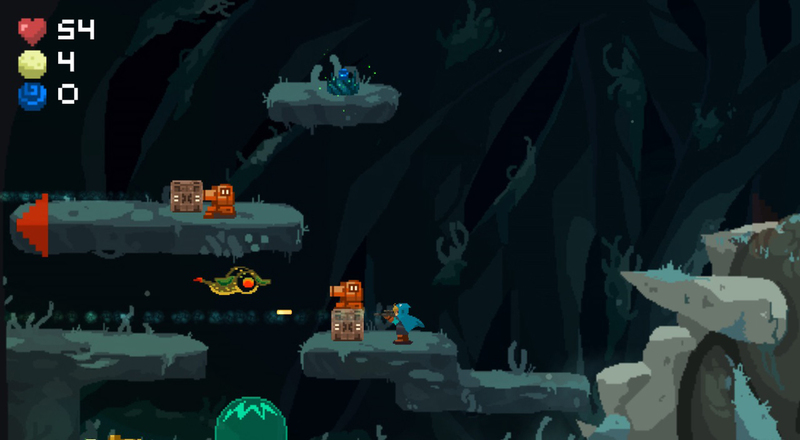 The ship flies in a 2D side-scrolling view, and while there’s only ever the one craft the game is designed for up to three players at once. 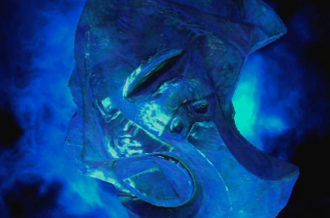 One player controls the headlight and scanner, another the ship’s movement, and the third is the engineer in charge of all the ship’s subsystems. Or one person can do it all, if they can’t rope any friends into helping. While movement and scanning are done the standard way, the adventure is affordable which means system automation is beyond your budget. The gamepad acts as a ‘heads-down display”, and it controls the engines, gravity, and a whole host of other systems. 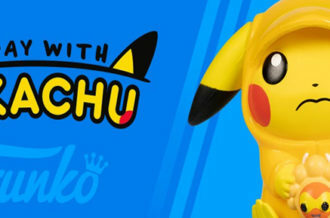 It’s a fantastically clever use of the gamepad in an amazingly fun game, and I’m honestly surprised Nintendo isn’t throwing the developer giant wads of cash and a promotional deal. This is another one to pay attention to, and you should expect to hear quite a bit more about it later. Habitat had a display at in the Xbox One section of the show floor, but they were at the party as well showing off the same build we got a look at during PAX East. More on this one as soon as we can get it. Neverending Nightmares, on the other hand, had a new build available. It’s still creepy and wrong, same as the last time we had a look. Aegis is a metroidvania featuring the old machinist Bart, armed with a hammer, and his granddaughter Clu, who comes equipped with a rifle. It’s a combination platformer/tower defense game, and you need to use the abilities of each character between waves to set up defenses. Bart can build blocks, guns, and any number of items while Clu can lay traps and shoot down stray enemies. While I only got to play one level (the party didn’t last all night), it had a nice combination of run and jump platforming that required each character’s abilities to progress and a bigger fight that saw them defending a giant inert Nausicaa-style robot. 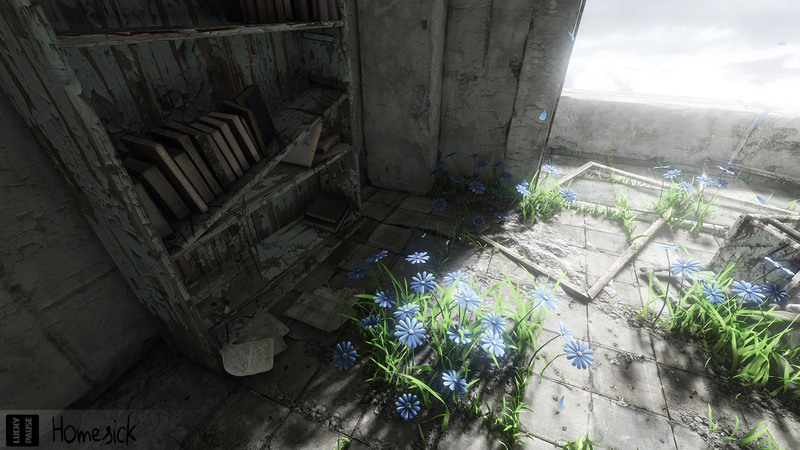 Homesick is a first-person exploration game set in a ruined apartment building, but oddly it’s not particularly dark. The building is old and rotten, true, but it’s a bright day outside, plants are growing, and in general it’s a peaceful desolation. Until you fall asleep, that is, at which point the darkness invades your dreams. Homesick is a pure puzzler, and the scenario and style were intriguing enough that I’m very much looking forward to learning what the mysterious plot actually means. Quadrilateral Cowboy is the new game from Blendo Games, best known for Gravity Bone and Thirty Flights of Loving. Quadrilateral Cowboy is a Lost Vikings-style single player co-op game, where you control a hacker, an engineer, and a “greaseman” to break into buildings and other secure places, early-90s cyberpunk style. It’s an endlessly-stylish heist game that borrows the blocky style of Gravity Bone to enhance its retro-tech setting. Action Henk stars an action figure racing through obstacle courses made of blocks and other toys in a physics-base time trial to the goal. You’ll run, slide, jump, grapple, and probably a whole lot more to shave as much time off the clock as possible, swear a lot and restart at the slightest error, and vow to do better next time. I had a great time moving through a small handful of starter courses, and we’ll have more on this one very soon. Super Comboman was the last game of the night, seeing as the party reached its end as I was working on juggling a wave of goons. 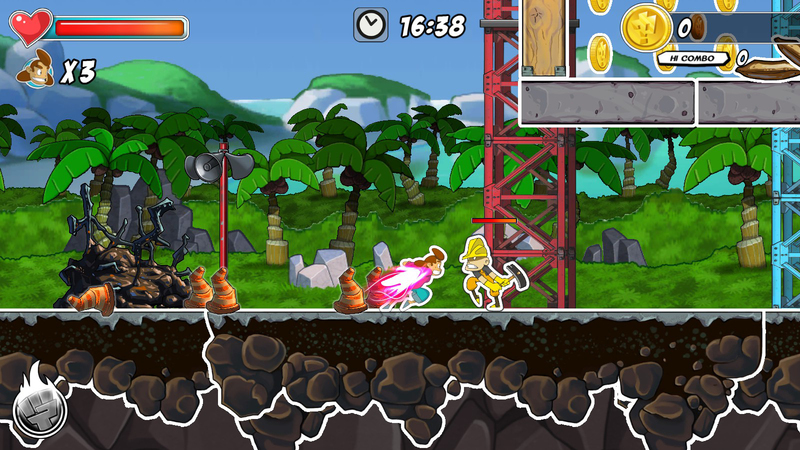 The 2D side-scrolling beat-em-up is designed to look like an animated sticker book, with enemies and objects having a thick white line around them as if pasted onto the page of the level. I had a lot of fun learning a small part of the combo system, figuring out how to juggle enemies and which moves work best to access difficult switches in out-of-the-way areas. The character design in particular is very well done, with the hefty, enthusiastic Struggles being strangely appealing despite his taste in pink shirts. There was a lot more at the MIX party than the few games I got to play, but time was limited and there’s only so much you can do in a single evening. That’s actually a problem with all of E3, not just the IndieCade booth, so it becomes necessary to focus on the things that grab your attention and hope that you end up seeing everything you’d want to know about. It never works out that way, of course (the tabletop game Grow was simply one thing too many, for example), but that’s true of all gaming. The indie scene is a giant, vibrant place where ideas are constantly pinging about, getting refined, lovingly tweaked and experimented with, and then turned loose into the world. Some ideas get blown through in a few days as game jam entries, others get polished into full releases, but no matter how much how big or small there’s always going to be something new and amazing coming after it. IndieCade does a fantastic job presenting as large a cross-section as will fit into their space on the show floor, and that’s why it’s always such a necessary stop every year at E3.